Antiques: While antiques are a wonderful addition to any home, be sure that the piece has been properly cleaned and restored before being put in the home. Also, if you are storing pieces, ensure that they are properly covered and that the area they are being stored in doesn’t become humid or damp. Carpets: Can’t get rid of that musky smell? If you didn’t properly dry your carpet after a water leak, then there’s a good chance there’s probably mold underneath it. This is also commonly found in older homes that put carpeting in their basement or in their bathrooms. Bathrooms: Speaking of bathrooms, this is one place that molds love. Why? It’s humid, wet, and sometimes dark, which molds need to thrive! Regularly clean your bathroom and inspect caulking in shower tiles, tubs, and flooring. Also, check for leaks underneath the sink and properly dry areas out if overly wet. By keeping an eye out, you can prevent mold growth and any health symptoms that come with it. 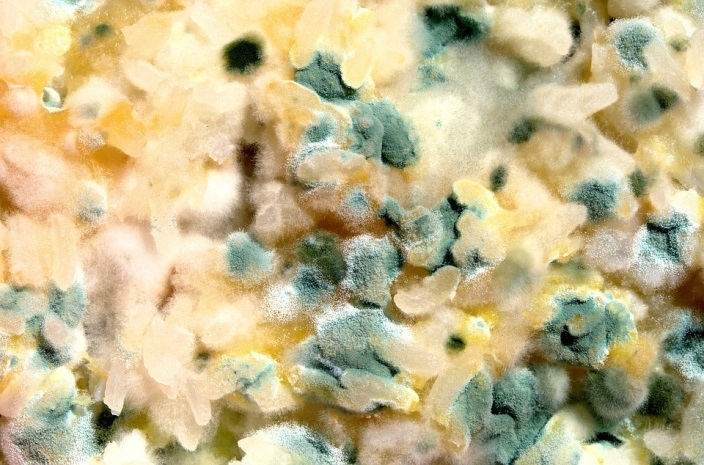 If you aren’t sure about mold in your home or need help getting rid of it, call DKI! Our mold remediation experts can help quickly remove and restore areas from mold growth.